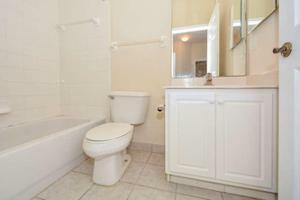 Courtesy of 32 West Realty Inc. 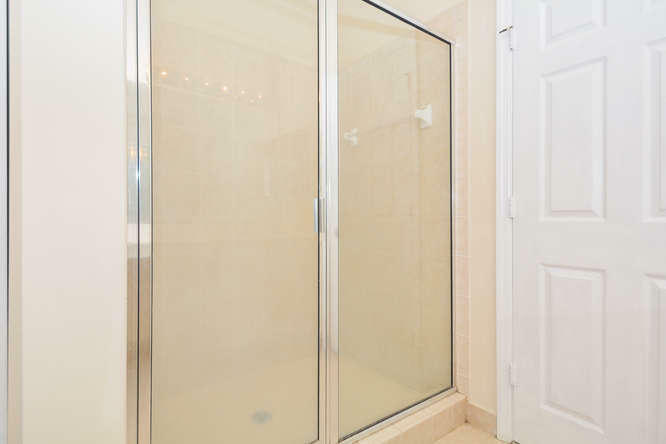 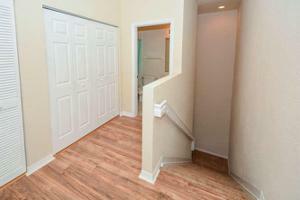 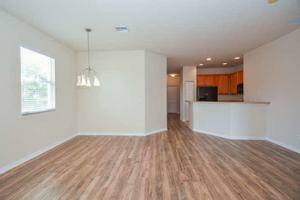 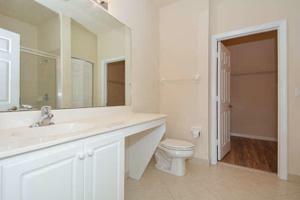 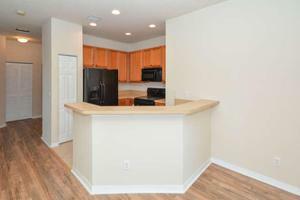 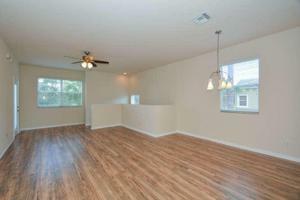 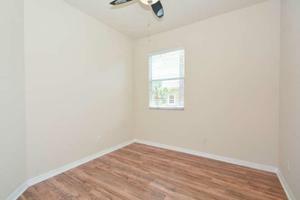 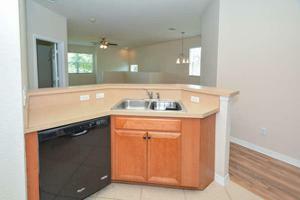 Beautifully remodeled end unit townhome on canal. Newly painted with new flooring. New central air. 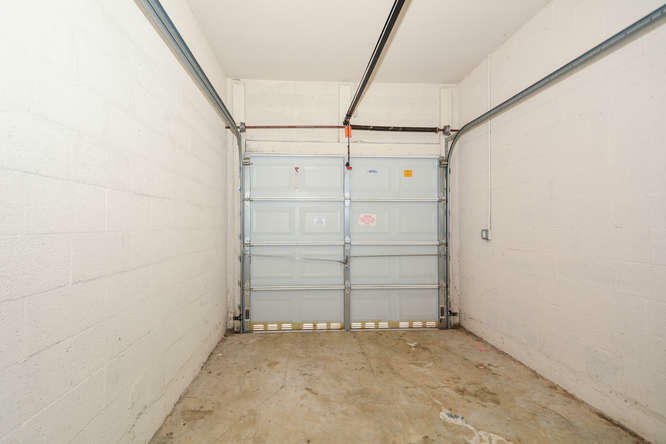 Garage on entry level and living on 2nd level. 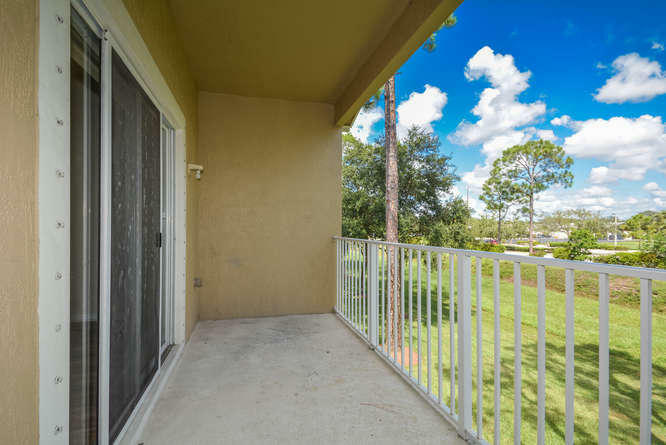 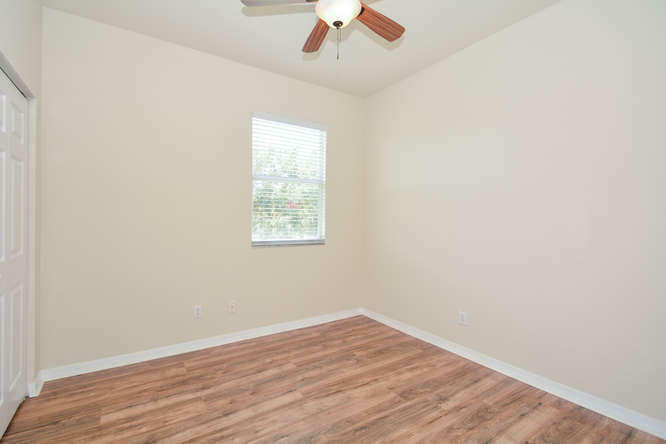 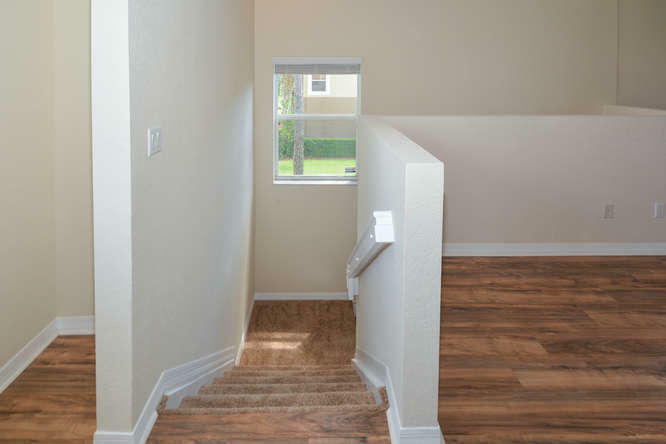 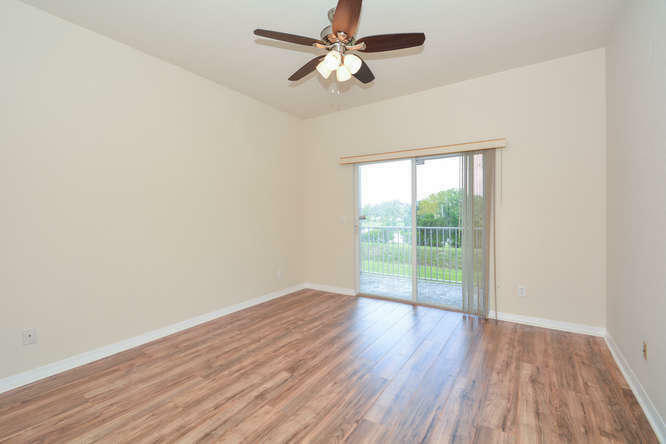 Balcony off master and living room. 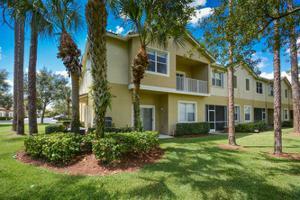 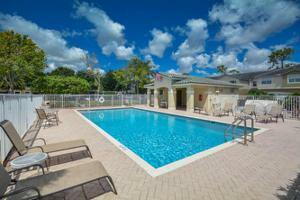 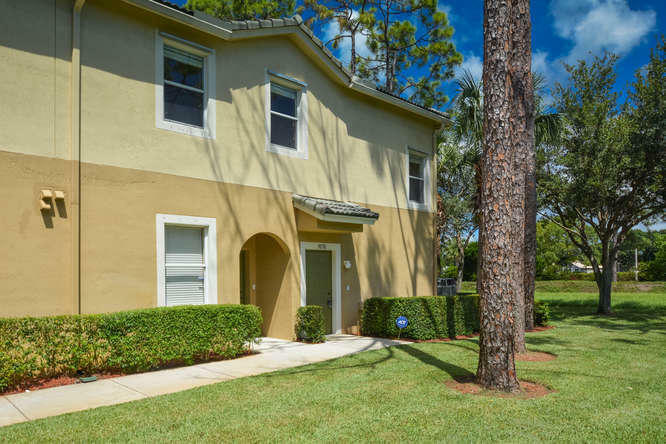 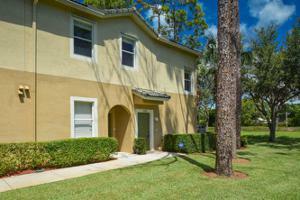 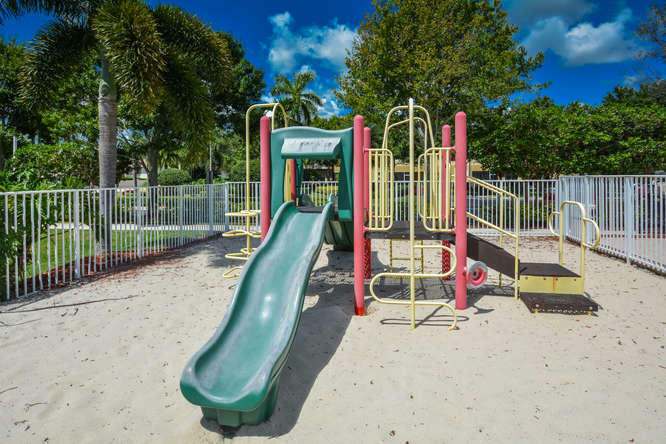 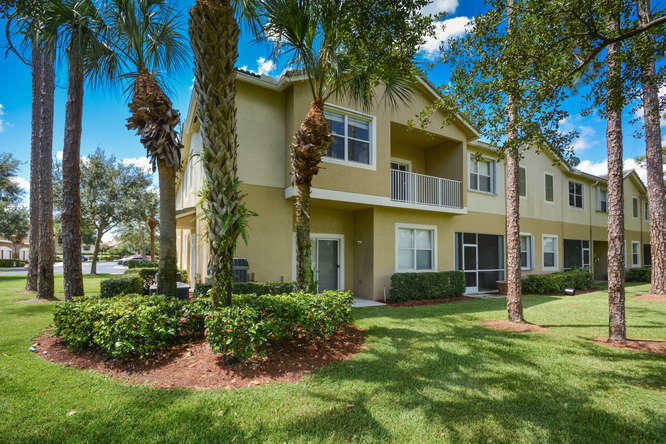 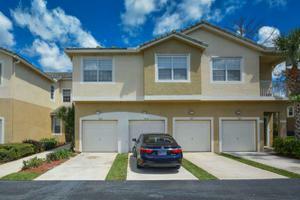 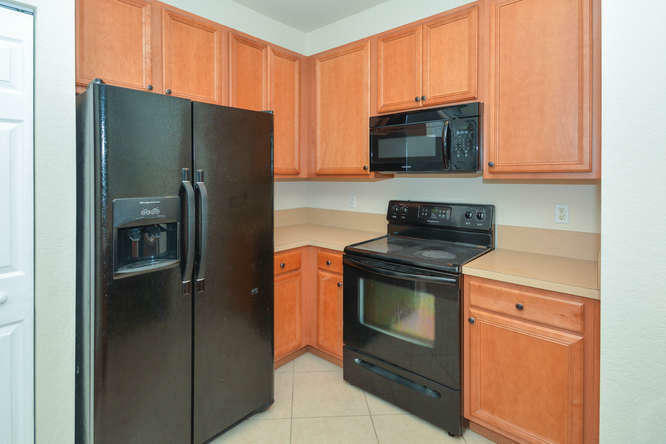 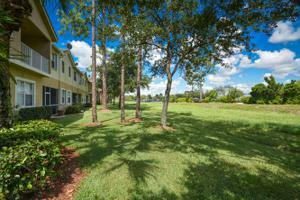 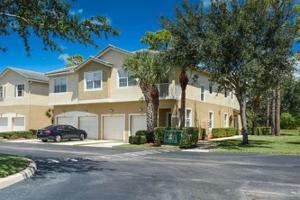 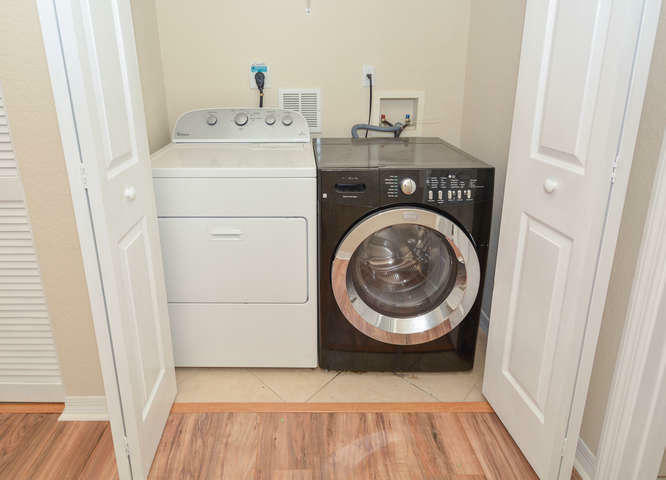 Unit is located directly across from pool and playground. 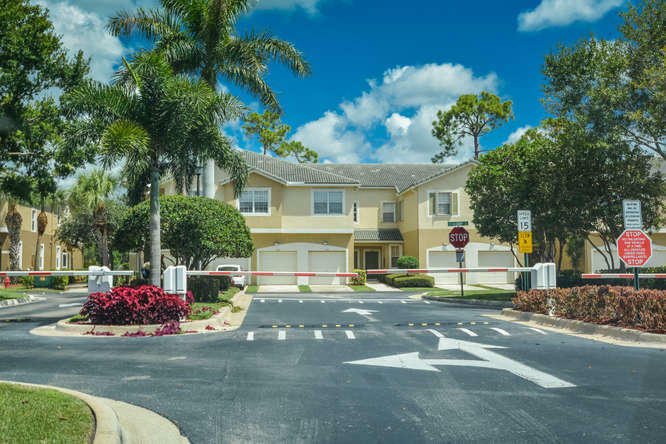 Great gated community in desirable school zone. 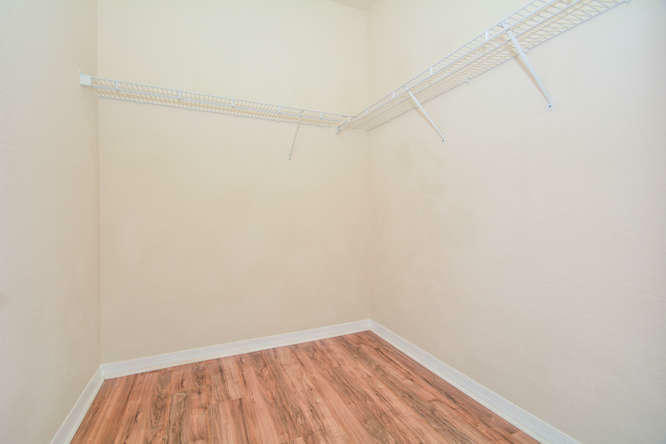 Ready for occupancy. 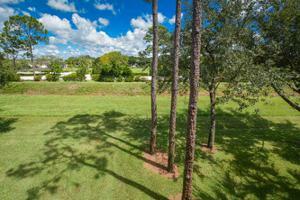 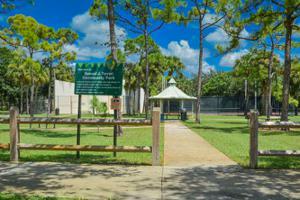 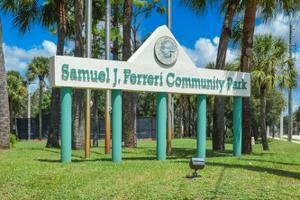 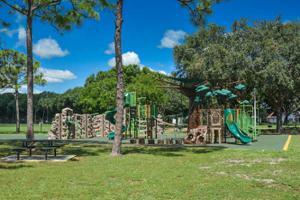 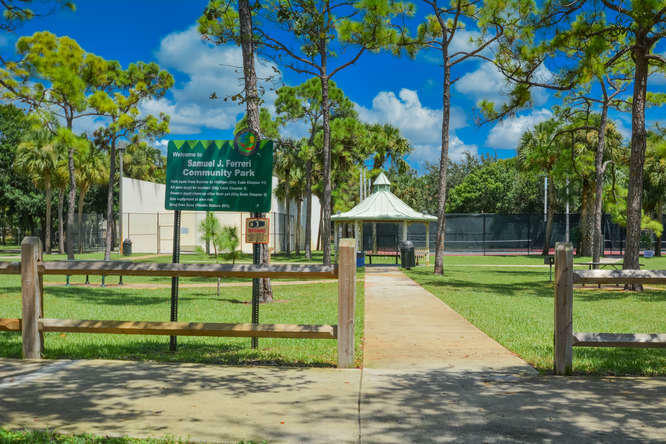 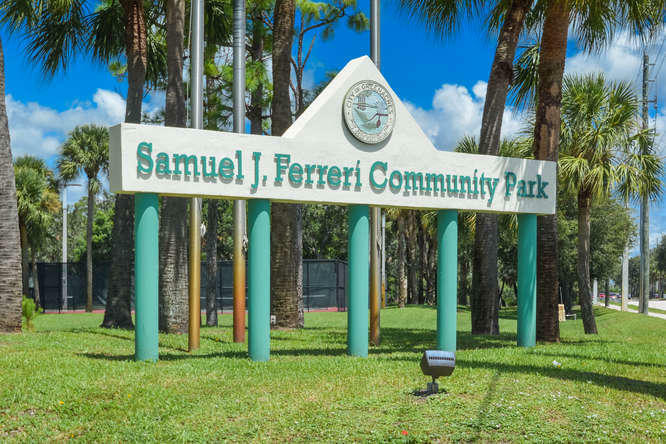 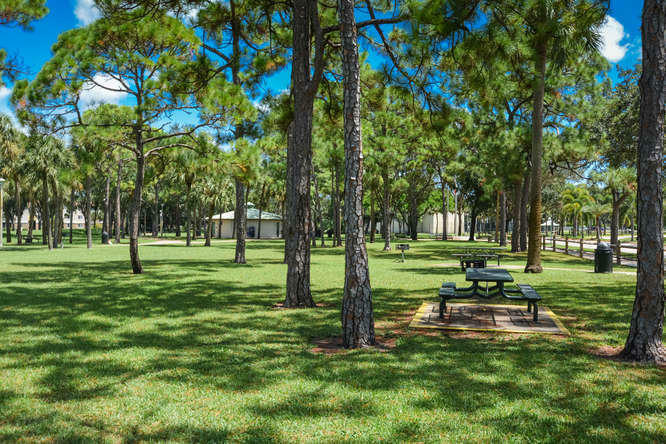 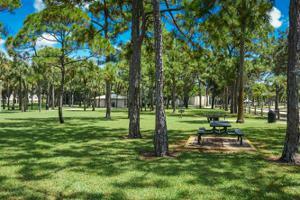 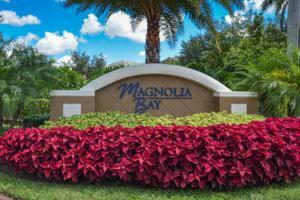 Community Park next to complex with tennis and racquetball courts as well. 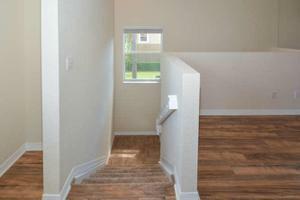 Buyer to verity all measurements. 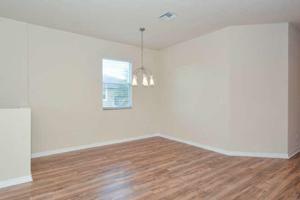 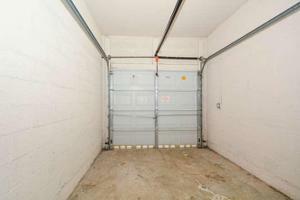 Seller will consider Owner financing AND lease option (rent to own).